Trevor Noah Kicks Off Daily Show With A Bang! What a moment! 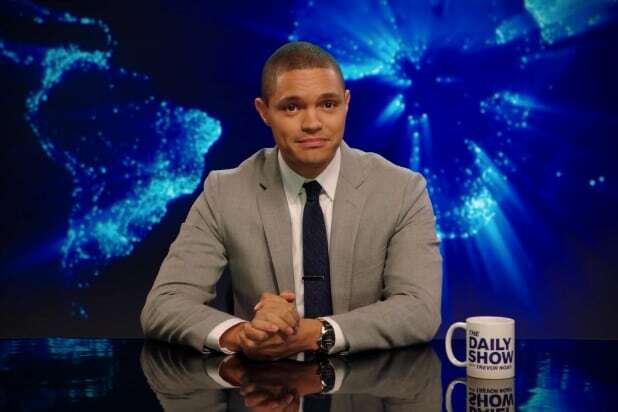 South African comedian, Trevor Noah, officially took over as the host of Comedy Central’s The Daily Show last night. Naturally, the first episode is always a risky one but the comedian comfortably took over the chair from Jon Stewart and gave a pretty decent debut. Sure, there were ups and downs on the show’s first episode but the general reaction from the United States was a positive one. Catch the show every weeknight on Comedy Central at 21h00.